The Currency In Roatan, Honduras | We LOVE Roatan Blog!! The currency in Roatan is the Honduras Lempira. The exchange rate is roughly around 20 LPS to 1 USD. You can check the exact rate at XE.com. 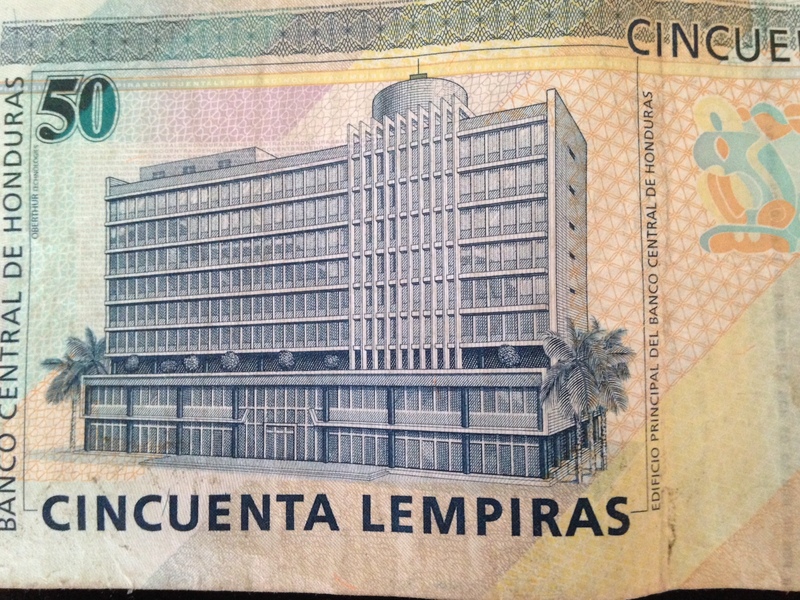 There are lempira coins but most places give out paper money in the form of 5, 10. 20. 50. 100. 500 LPS. Most people also take USD on the island and can give you change back in Lempiras but I wouldn’t recommend brining anything bigger then $20 USD and bring lots of US singles. That being said it would be smart to bring a fair amount of cash to last you 60% of your trip and get the rest out from ATMs. No one takes travellers checks in Roatan so don’t even bother. There are 2 ATMs in West Bay and 3 in the West End of Roatan that dispense LPS but are connected to your US or CDN bank account. Banking in Honduras is a NIGHTMARE so avoid it if you can. Mostly long lines and bizarre rules. Davivendia is probably the best bank in Roatan. As far as credit cards in Roatan, you can pay most hotels with them. We accept online payment for Roatan Excursions which makes paying easier or you can pay cash. About 95% of restaurants do no take credit cards or debit so make sure to come prepared. Lastly, make sure you save atleast $40 PP cash for the airport departure tax. DO NOT DEPEND ON THE ATMs in the Airport, too many people have had to trade iphones and ipads to get the money or have not been able to board their flight. Happy Travels, see you soon!